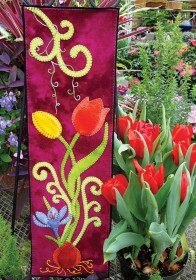 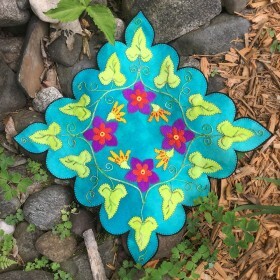 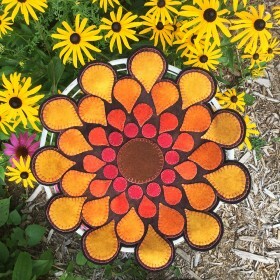 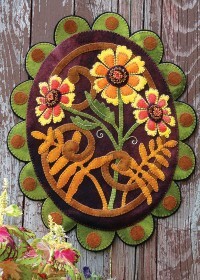 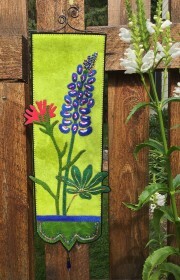 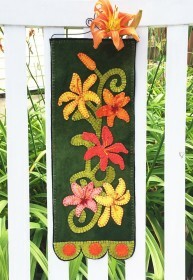 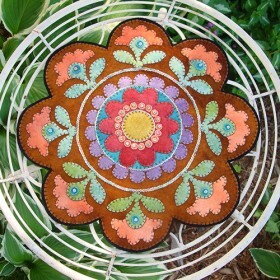 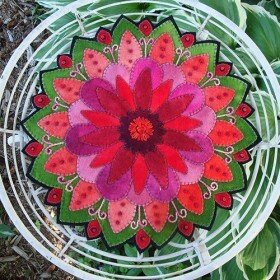 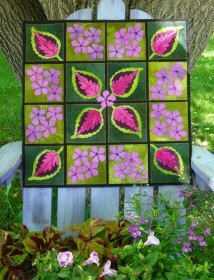 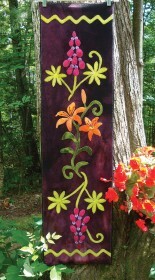 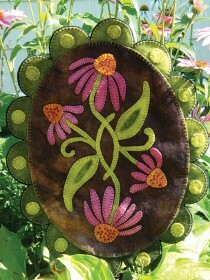 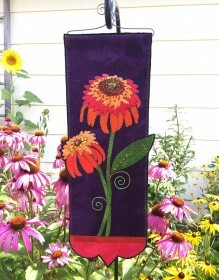 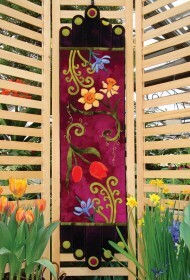 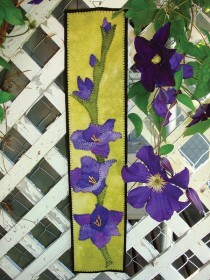 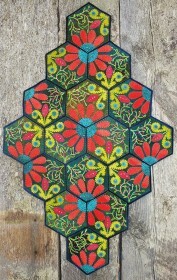 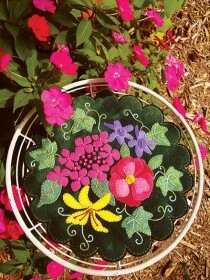 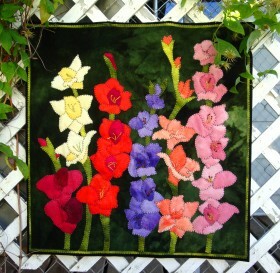 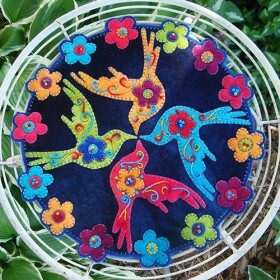 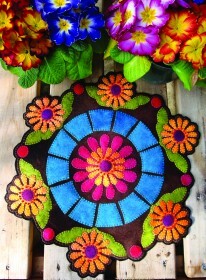 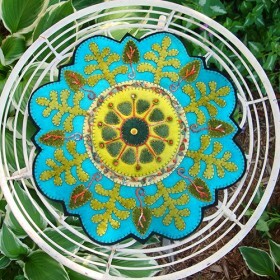 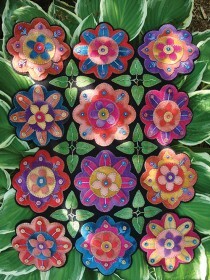 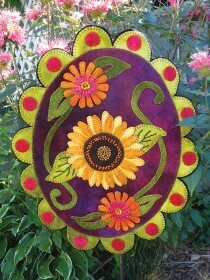 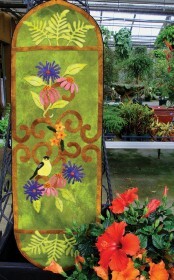 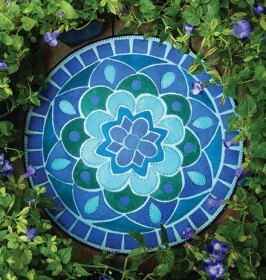 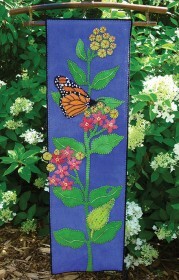 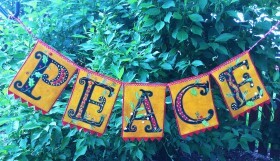 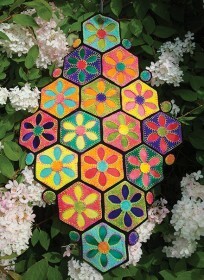 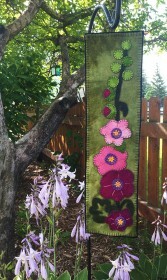 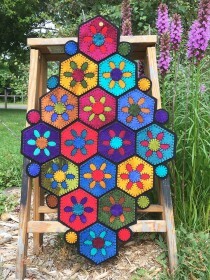 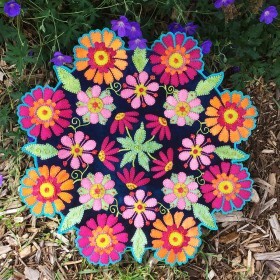 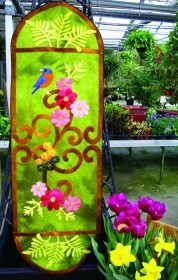 Let Woolylady's patterns and kits for wool appliqué knock your socks off! 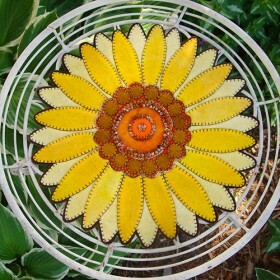 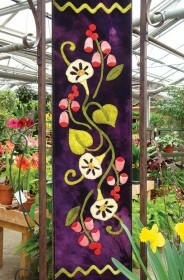 Our patterns contain full size drawings and simple instructions. 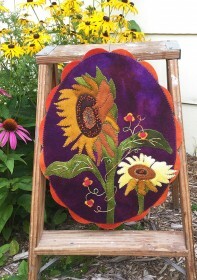 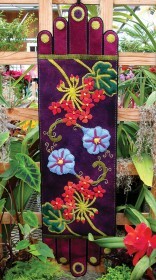 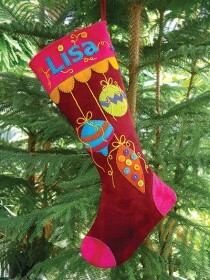 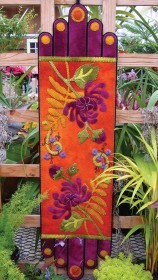 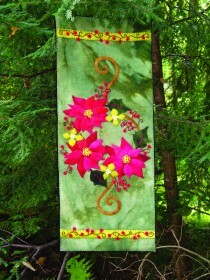 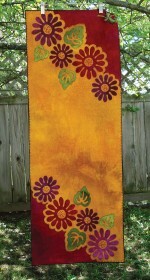 Kits include the pattern and all the hand dyed and felted wool you need to complete the project. 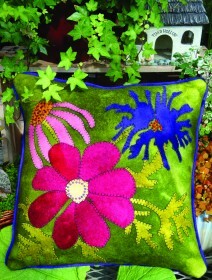 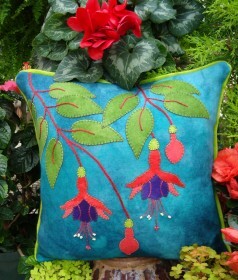 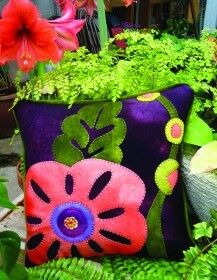 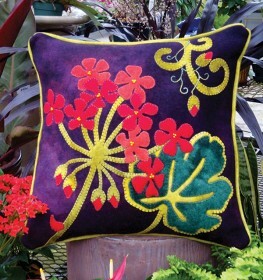 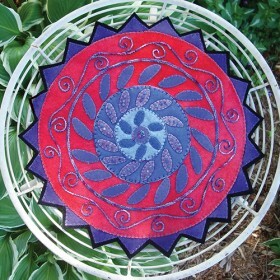 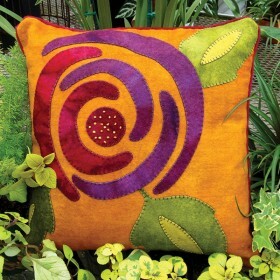 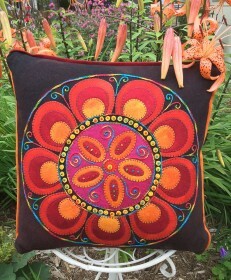 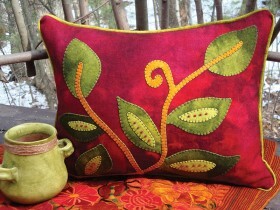 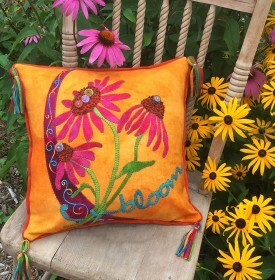 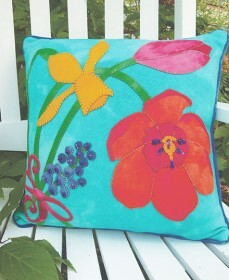 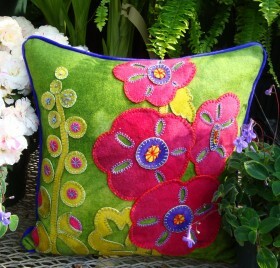 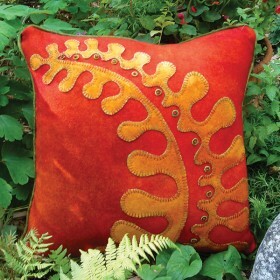 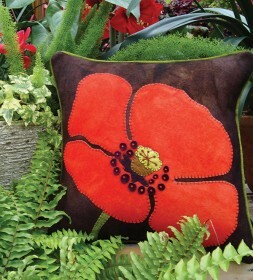 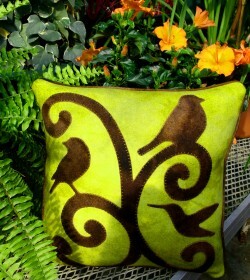 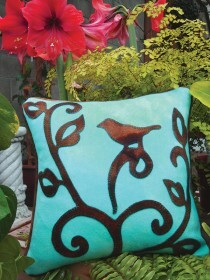 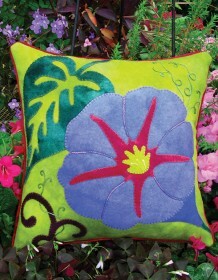 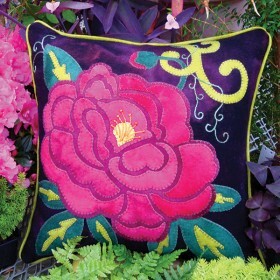 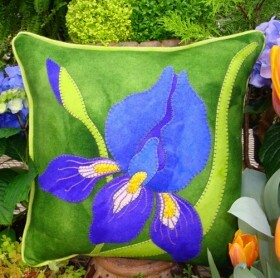 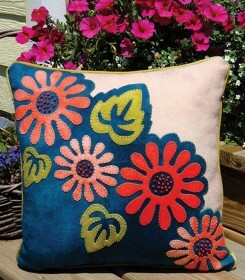 Pillow kits include the hand dyed backing and flange. 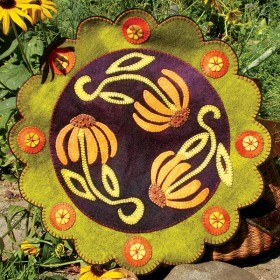 Runners and table mats include solid black felted wool backing. 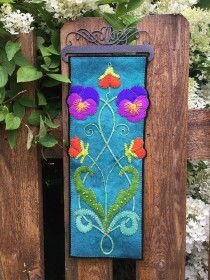 Threads are not included in the kits but are available individually in our Notions and Extras section or as thread kits offered with each appliqué kit.